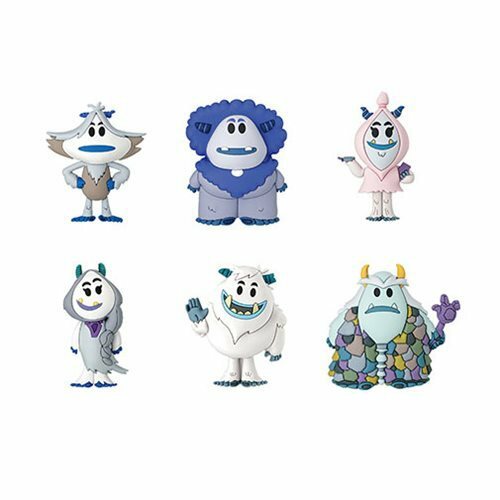 Bring your favorite Small Foot characters with you! These Small Foot Key Chains are perfect for your bags or key chain. Ages 4 and up.